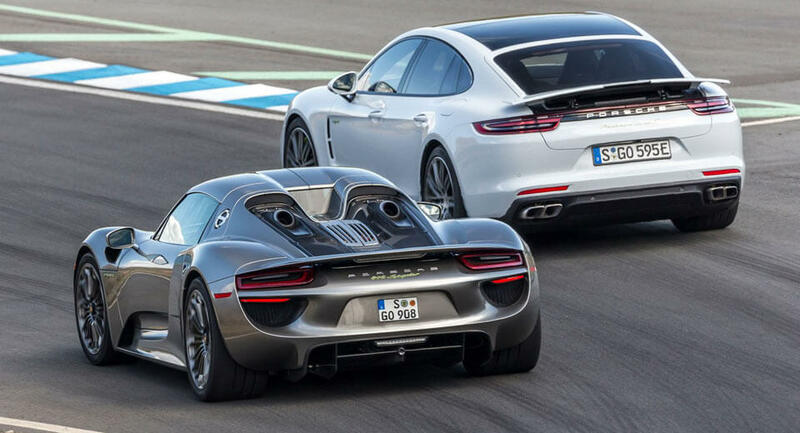 More than half of all Porsche sales will be from plug-ins by the time 2025 rolls around. 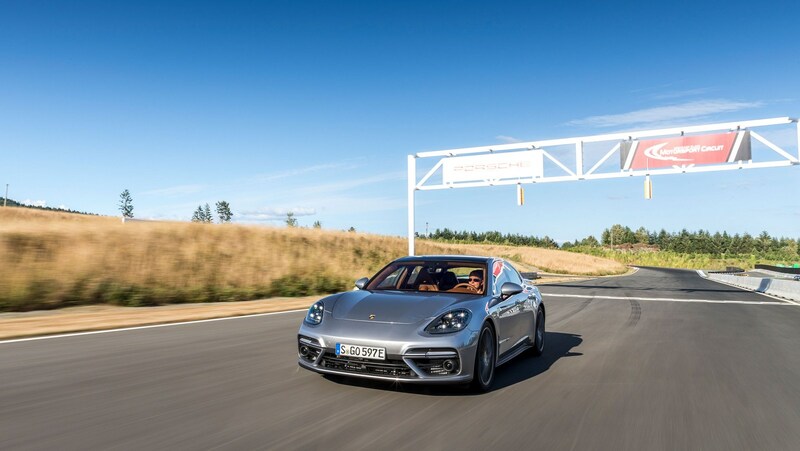 According to Porsche North America president and chief executive Klaus Zellner, demand for the company’s six plug-in hybrid models will result in a dramatic expansion of its EV portfolio. 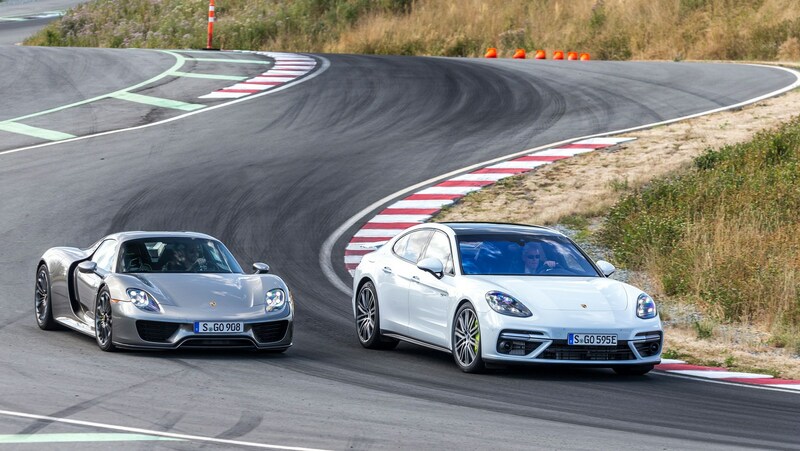 Speaking to Green Car Reports, Zellner said half of Porsches sold in 2025 will either be plug-in hybrids or all-electric vehicles. 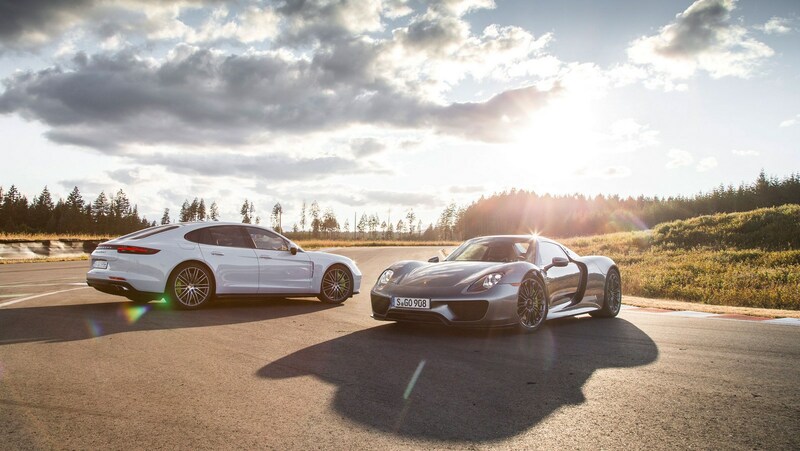 Of those, approximately 70 to 75 per cent will be plug-in hybrids but further down the road, “battery-electric vehicles will take over,” he said. 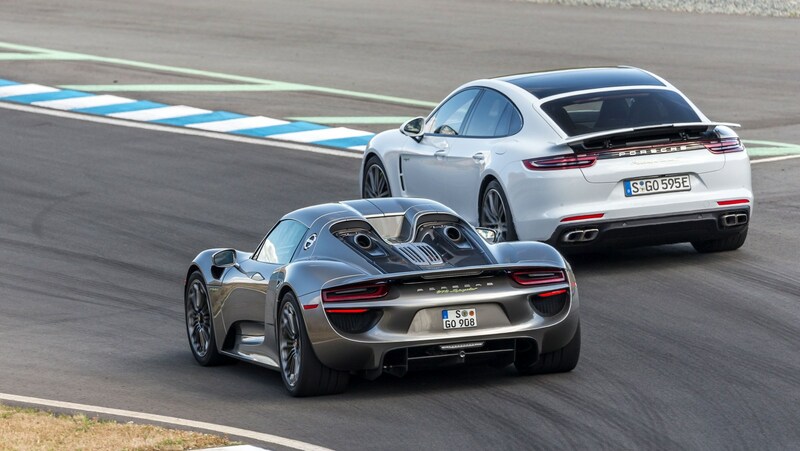 A key component of Porsche’s EV future will be the Mission E, its first all-electric vehicle. 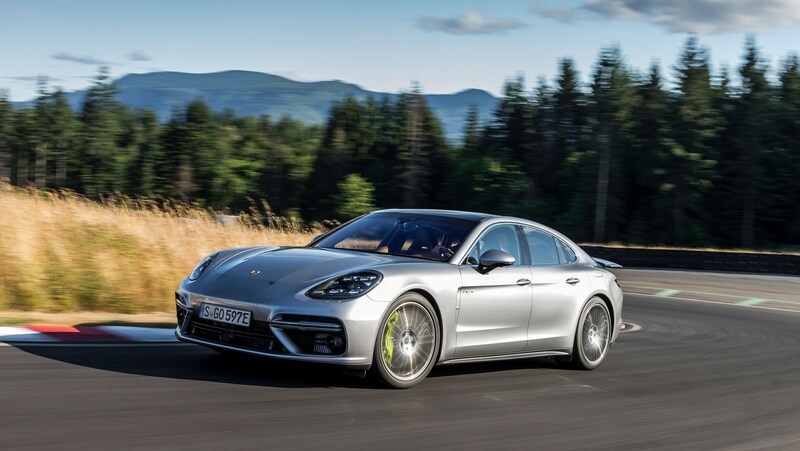 Zellner has revealed that the sedan will be offered in two configurations, one of which will feature fast-charging that can recharge the battery to 80 per cent of its capacity in just 20 minutes. Making such rapid charging possible will be powerful charging stations, set to be initially introduced to all of the company’s 189 dealerships in the United States before the Mission E arrives. Additionally, the VW Group is embarking on a $2 billion project to build charging infrastructure across the United States. 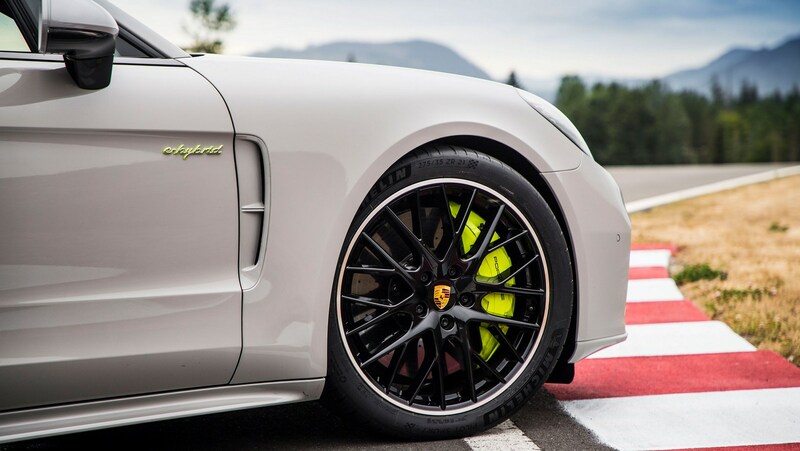 Porsche will also take a leaf out of Tesla’s playbook by introducing destination chargers at hotels, restaurants, and other locations throughout the United States.